The Green Party are to stand aside in the Sleaford by-election in order to throw their weight behind a prominent NHS campaigner instead. 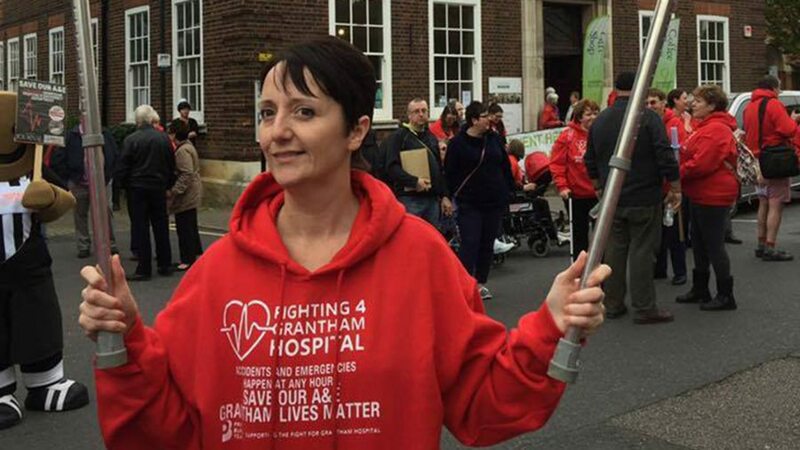 In a meeting earlier this month, the East Midlands and South Lincolnshire Green Parties agreed to back Sarah Stock, a key member of the Fighting 4 Grantham Hospital (F4GH) campaign. 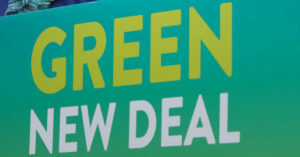 The Greens made their little-publicised decision earlier this month as the latest attempt to build ‘progressive alliances’ across the country. “As co-leader of the Green Party I am excited to see local parties putting aside tribalism and working across political divides for the common good. In Sleaford we can see another example of a bold decision to take tangible steps toward a progressive alliance. 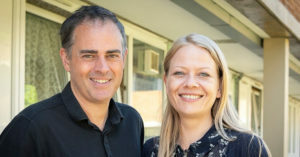 The Sleaford and North Hykeham by-election was triggered by the resignation of Conservative MP Stephen Phillips on the 4th November over the Tories’ handling of Brexit. As a safe Tory seat, it could be a testing bed for left-wing parties working together. The Greens’ decision follows local parties in Richmond and Kingston opting to back the ‘anti-Zak’ vote, supporting the Lib Dem’s Sarah Olney in a campaign focusing strongly on Brexit and Heathrow expansion. In Sleaford, Stock is standing as an Independent candidate with a ‘Save the NHS’ platform. There is a long-running campaign to defend Accident and Emergency services in Lincolnshire, in the face of the prospect of rural A&E services being downgraded or closed. Many have been outraged by the decision to close Grantham hospital’s A&E department every night between 6:30pm and 9am since August, due to a lack of staff. “The Green Party believes that a clear challenge to the Government on this crucial issue is needed and that Sarah Stock is the best person to deliver this challenge. As winter approaches the NHS is at crisis point because of government policy. This campaign must send a clear message to the Government to provide adequate funding for the NHS. The Greens are now calling on Labour to follow suit – a call also echoed recently in Richmond. Caroline Lucas and Jonathan Bartley made building ‘progressive alliances’ a key plank of their leadership election campaign this summer. 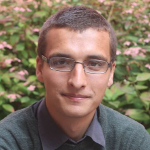 Josiah Mortimer is a Senior Correspondent for Bright Green, writing on Westminster politics and the Green Party of England and Wales. He was Co-Editor of Bright Green between 2014-15, and is now a Contributing Editor for Left Foot Forward. Interesting. What circumstances would we NOT stand aside? It is unlikely anyone but a Tory will win in Sleaford. I think a progressive alliance works best in seats that are marginal or have a had a recent history of being so such as Richmond Park.